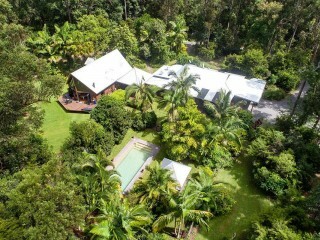 Locals have long known the benefits of living in the Noosa Hinterland. 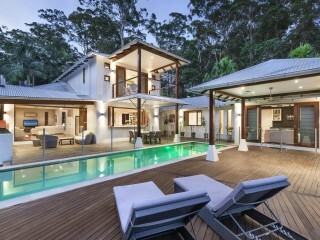 The abundant variety of lifestyle properties assures there is something special for everyone. Welcoming communities and environmental awareness driven by passionate locals have reserved this pristine region for future generations to enjoy . 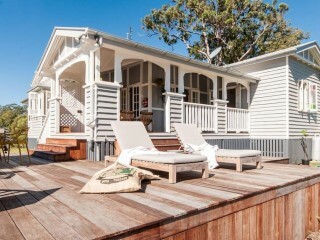 Whether your meeting friends at the Eumundi markets, or exploring the Noosa Trails network on horseback, it’s only a stone’s throw from your favourite Noosa hotspot. Explore the villages that make up the golden triangle and return home to serenity, privacy and space. 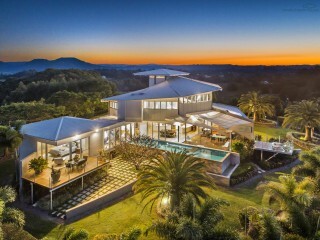 With residential land supply in Noosa becoming very low, the Noosa Hinterland is experiencing a strengthening reasurgence that will continue along with Noosa's popularity. 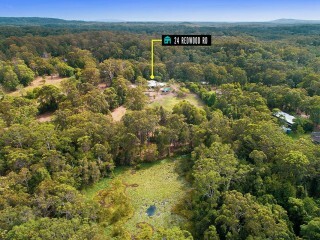 Under Offer Deceased Estate - "Redwood"
Are you looking for the best in quality Holiday Accommodation in Noosa Hinterland please visit noosaholidayrentals.com.au and sign up to be the first to hear about great accommodation specials and new holiday properties.